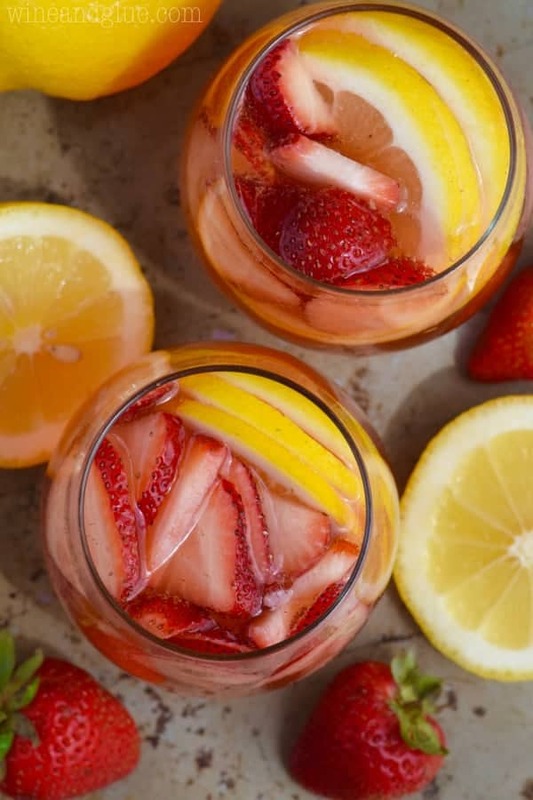 These Strawberry Lemonade Spritzers are FOUR easy ingredients! Such a perfect easy, and light cocktail! I’m so excited to be partnering with Cascade Ice to bring you this easy cocktail! Can I confess something you guys? I haaaaaaaaaate checking on my comments on the blog. In fact, up until recently, I got an email notification every time someone left a comment on my blog and each time it popped up on my computer, I would shudder. I’m not kidding. Shudder. Why you ask? Well . . . because I have super thin skin. #obvi ???? No really, that’s the reason! I’m such a big baby when it comes to negative comments, which is kind of ridiculous because I have a blog on the internet where I share personal details about my life . . . In all fairness, the only super nasty comments I’ve received have been from people who didn’t like my recipes. Most of the ones from people who would rather not hear about my kids don’t stick with me that long. So yesterday, I looked and I had 140 comments waiting to be moderated. ???? Eeeep!! So I very gingerly opened my comments . . . . and you guys. I had multiple comments waiting from the absolute sweetest readers. There was a NICU nurse who has treated other kids with VOGM (like Elliot had) who had the kindest words. There was someone else who shared that they have made these cookies over and over and they are so grateful that I posted them. There was the person who said that I’m hilarious and they think I should have my own cooking show (probably not, but I loved the sentiment). It was all so kind. Now. To be fair. I only made it through about 20 comments, lol. ???? But they were all so nice! 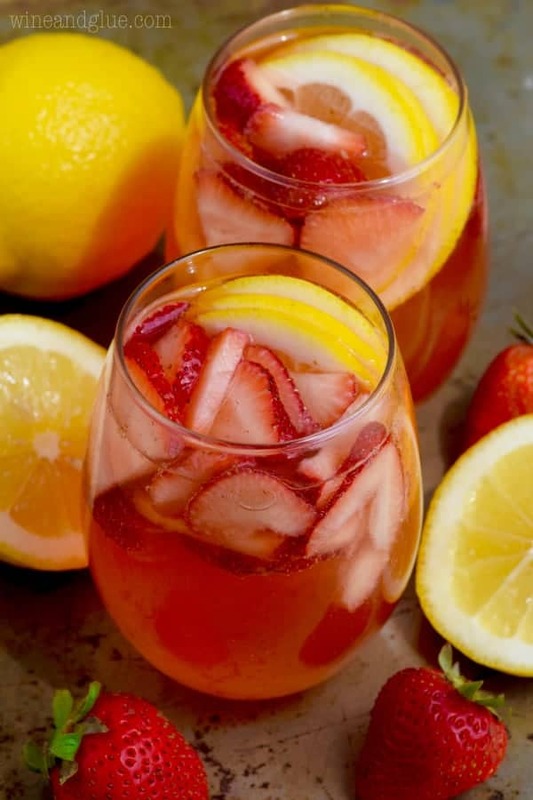 So to celebrate me opening my comments and finding the most wonderful sweetness from all of you, we are going to drink some of these Strawberry Lemonade Spritzers! Have you guys made spritzers? 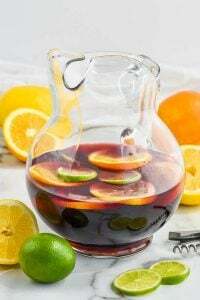 I feel like this is going to make all serious wine lovers shudder in the same way I do looking at comments, but I love spritzers! It’s really just adding something fizzy to wine, and in this case it’s Cascade Ice. 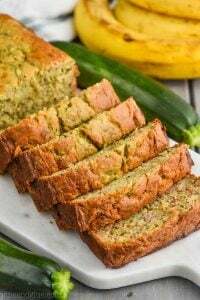 I love these because you are adding some fun flavor but you aren’t adding any calories! You throw in some fruit and it also looks so pretty! 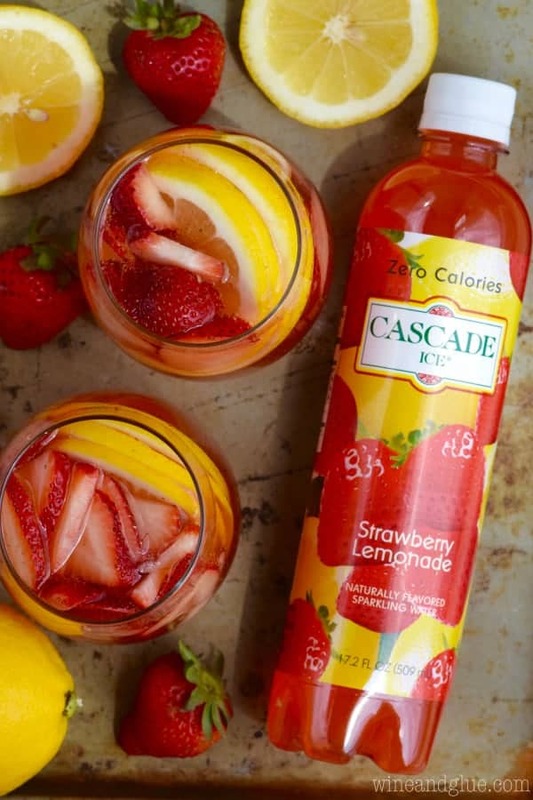 I chose to make you guys a Strawberry Lemonade version of this drink, but Cascade Ice has so many delicious flavors, you could make this drink so many different ways. To find out where to buy Cascade Ice, click HERE. 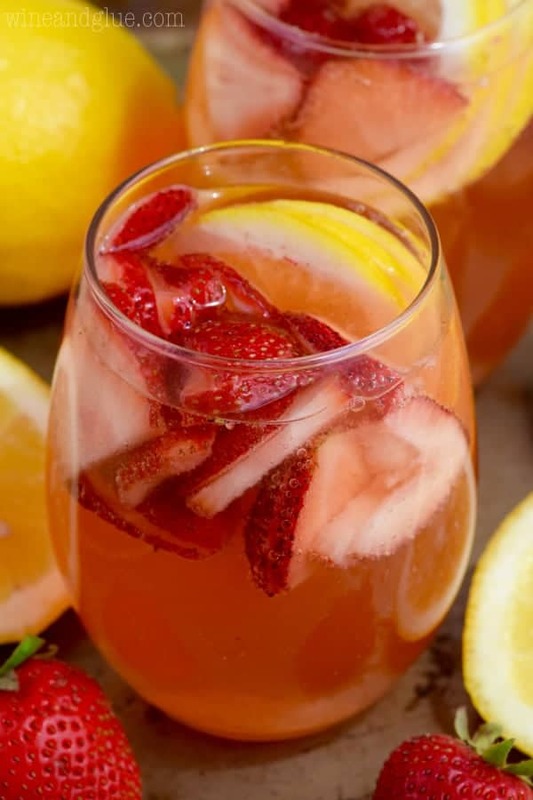 For more great drink inspiration follow Cascade Ice on Facebook, Instagram, Twitter, or Pinterest. 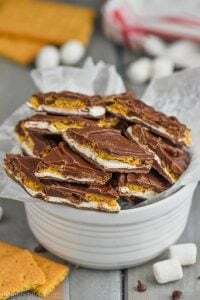 I have a complaint/suggestion… Could you provide samples with your de-lish looking recipes????? Mmmmm, today’s came at the right time. What a great idea to “flavor up” wine without adding calories!! Lol!!! This totally made my night. Thank you! I almost didn’t comment now because I don’t want to cause you misery, Lisa! I guess what I’d say here is that your blog is really successful and you have a following, which sometimes brings those nasty comments. Most of them will be good, though. Less successful blogs like mine don’t get the nasty comments because not many people read them. So there’s that. 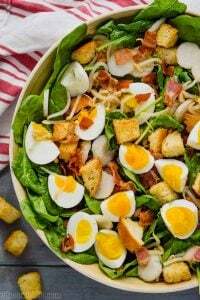 If I come over will you make me this? 🙂 I feel like it’s something we should enjoy together. Holly, if you come over, I will make whatever you request! ??? ?